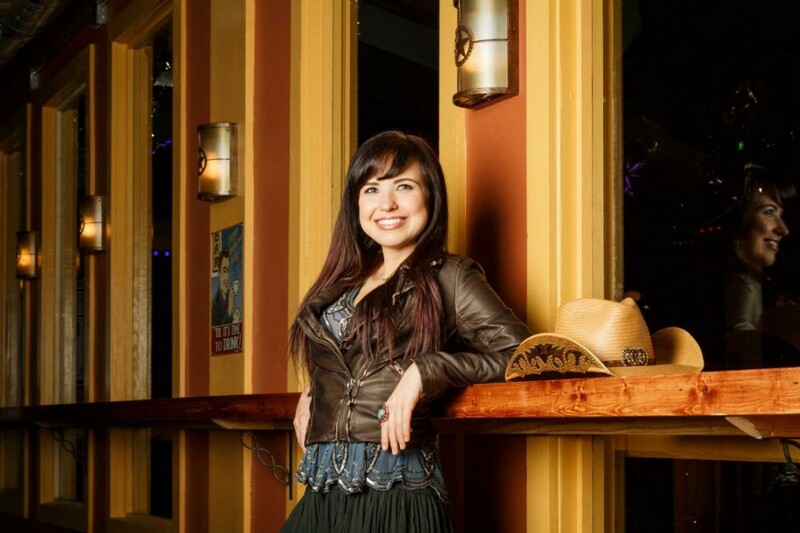 At Neon Boots Dancehall & Saloon on Hempstead Highway, 19-year-old budding country singer Savannah Berry shows off her style; it’s a little bit country and a lot bohemian. On Wednesday, Berry will perform on the Salute to the Troops stage at the Houston Livestock Show and Rodeo. Onstage and off, Berry pulls together Western-inspired outfits from stores such as Free People, Urban Outfitters and Forever 21. On “The Voice,” the show’s fashion stylists coordinated looks from Free People specifically for Berry, who lives in Missouri City.